Welcome to R.I. Welding & Fabricating Co. 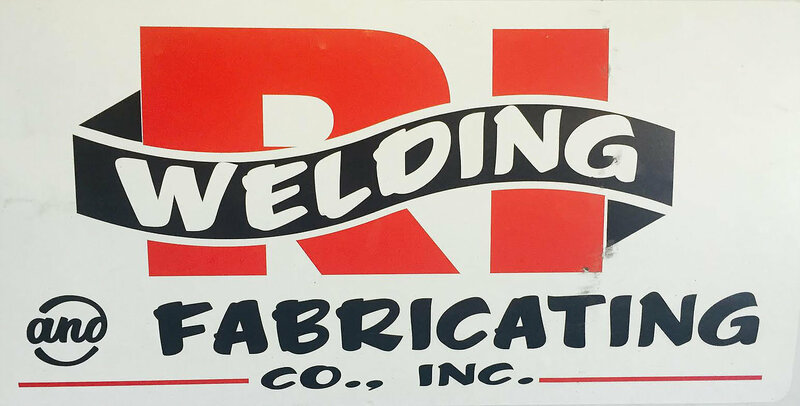 Established over 50 years ago, the R.I. Welding & Fabricating Company has been serving New England industries with a wide range of both semi and completely fabricated metals. 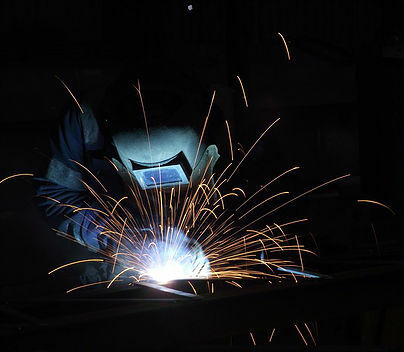 We are well experienced in the fabrication of stainless and aluminum as well as mild steel. We also fabricate & install structural steel & miscellaneous metals including metal pan stairs, and miscellaneous and ornamental iron railings. R.I. Welding & Fabricating Company has been serving New England industries with a wide range of both semi and completely fabricated metals. We are well experienced in the fabrication of stainless and aluminum as well as mild steel. We also fabricate & install structural steel & miscellaneous metals including metal pan stairs, and miscellaneous and ornamental iron railings. 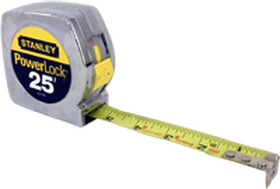 We have approximately 16,000 sq. ft. of shop space fully equipped with bridge cranes and monorail systems and approximately 30,000 sq. ft. of enclosed yard. At present, our work force consists of 15 employees. 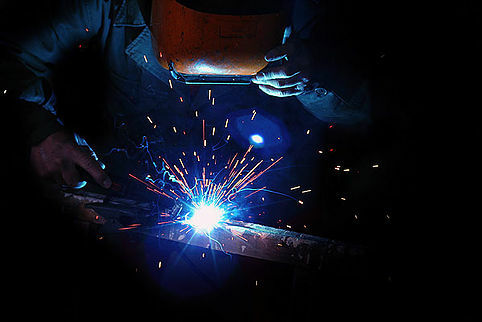 Our own delivery trucks and portable welders are available to assist you at your plant or job site.